Australian Gold Tanning Lotions for indoor and outdoor use provide a high quality skin care result at a low cost. 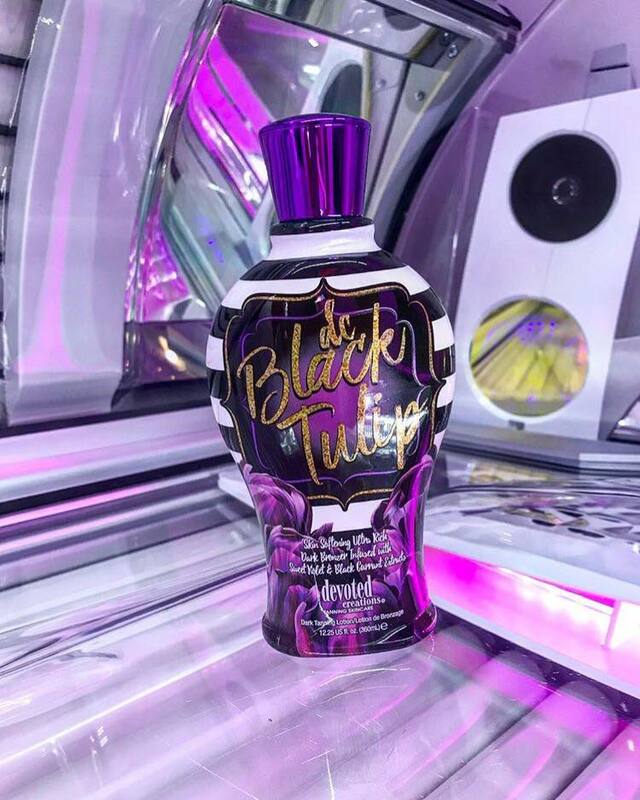 Australian Gold products can be found in most major retailers as well as some products that are only available at tanning salons. The wide range of products Australian Gold makes gives tanners many choices when deciding on a tanning lotion. Some products are very light low cost accelerators and some are heavy bronzers that give you an instant cosmetic bronze once applied. 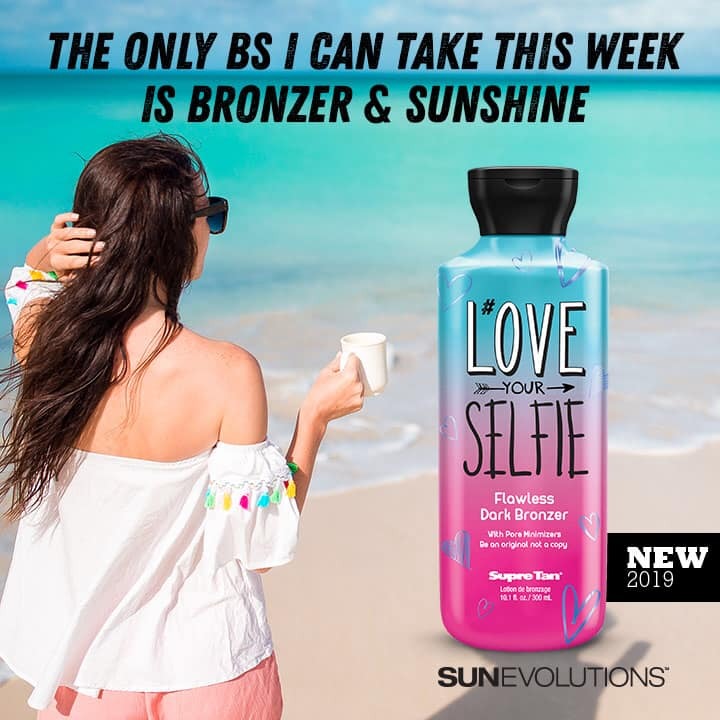 It is because of Australian Golds product range that you will find so many salons that have their iconic Dark Tanning Accelerator or their JWOWW tanning lotion lines. These products have always ranked as top sellers due to their popularity. Be memorable with this Deluxe DermaDark® Bronzer that gives you a natural, golden glow. All eyes will be on you as the Ultra-Toning Blend helps tone for a stunning and vibrant silhouette, while the Conditioning Complex guards against free radicals, revealing a youthful complexion. Essential Moisturizers ensure that dark color lasts well into the after-party by sealing in moisture for undeniably soft skin. All will adore your amazing hue as their color Idol™! Say goodbye to dry, dull skin and say hello to moisture drenched, golden results. 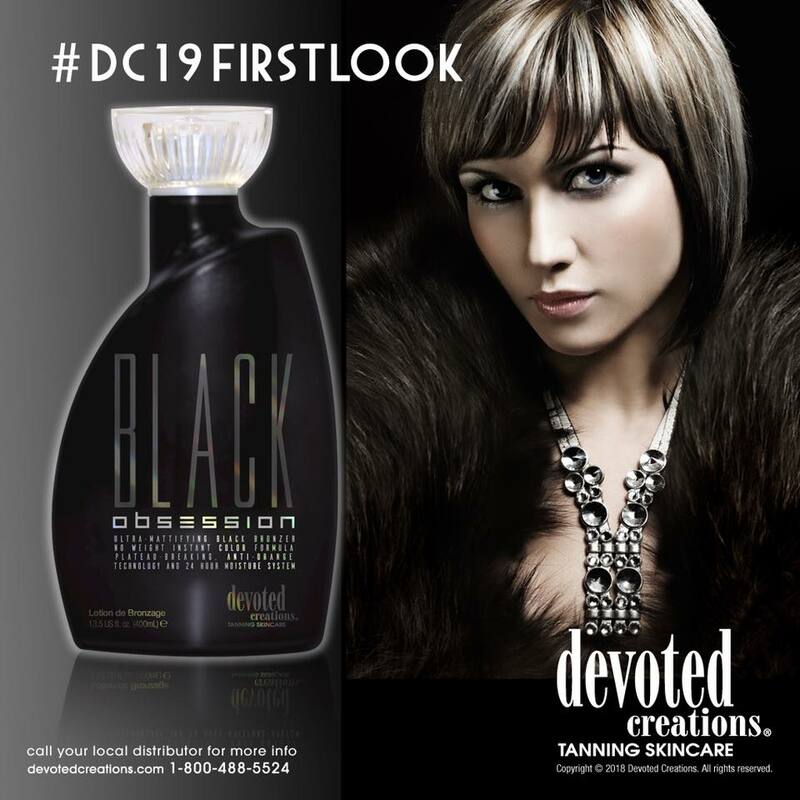 Bewilder all with this Astonishingly Dark Intensifier that produces a natural, streak-free glowing complexion. Your skin will drink up the Extreme Moisture Blend that quickly absorbs to soothe dry skin and seals in moisture for longer-lasting hydration. Deluxe Bio-Active Bronzing Minerals strengthen and soften for touchable, sleek skin while Flawless Finish leaves skin without skin. Put everyone in a Sol Daze™ with those stunning results!